Volvic Natural Mineral Water is rated 4.3 out of 5 by 3. Rated 5 out of 5 by Morgan from Great quality. 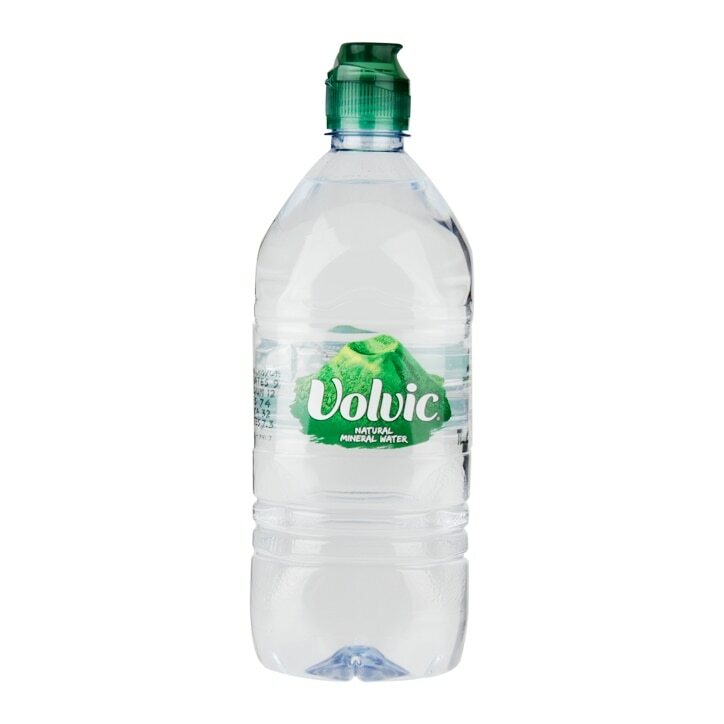 I always drink Volvic water rather than tap water. I just feel it has a cleaner taste. Rated 5 out of 5 by AmyHelen from Good quality tasting water, nice size for the day. Rated 3 out of 5 by MrWiseWater from Clean, but not wet enough Firstly I'll comment on the overall aesthetic: The Bottle holds well in the palm, doesn't require too firm a grip unless one happens to be running, but I would say that the slightly blue tint to the plastic bottle is deceptive, the water inside is in fact clear. Removing the cap was simple enough, although I would have preferred it to be larger, as when I put it down to sip, I soon found that it's small size made it hard to locate once I had drunk my fill. I can confirm that the water was very clean and safe to drink, which is what I would expect, I have experienced no negative health effects so far. However, despite the claim that this water was filtered through 6 layers of porous volcanic rock, I really couldn't taste the volcano. In fact, the taste was VERY bland overall. I do feel that when one pays for bottled water rather than draws a glass from a suitable faucet, that the water ought to meet with exceptionally high standards. Overall I feel that this particular brand is not quite wet enough for my tastes.